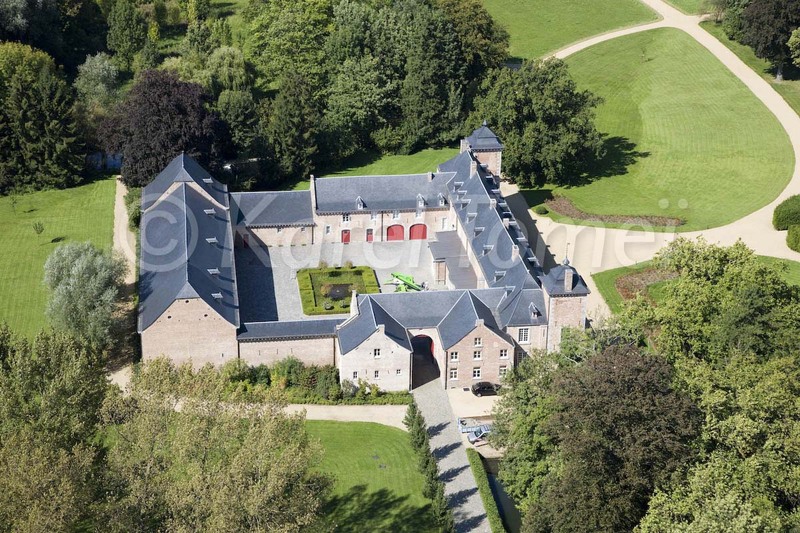 The castle of Veulen, located in Heers in the province of Limburg in Belgium, has recently been put up for sale. The castle dates back to the mid-fourteenth century, and has seen extensive rebuilding during the seventeenth and eighteenth centuries. An eight-year restoration effort was completed in the spring of 2009, which has renewed the castle. Extensive repairs were made to the roof and several walls, which had suffered from water damage after decades of neglect. Two buildings within the inner courtyard were removed, and that area was repaired with new cobblestones and a garden. 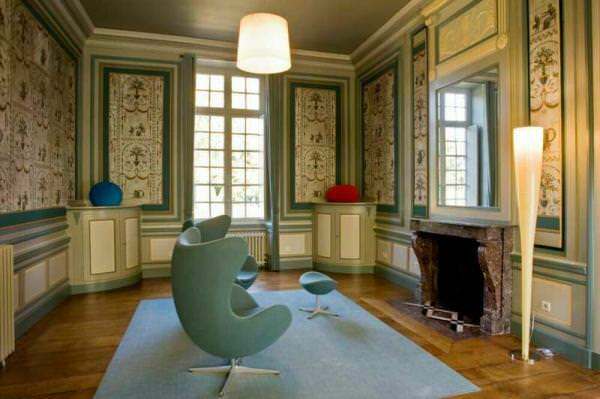 Most of the 25 rooms within the castle were also restored, with attention paid to keeping as much as possible the original material such as the wallpaper. During the restoration it was discovered that parts of the roof date back to the fifteenth century, and that other parts of the castle were probably built in the medieval period. The castle has a total surface area of approx. 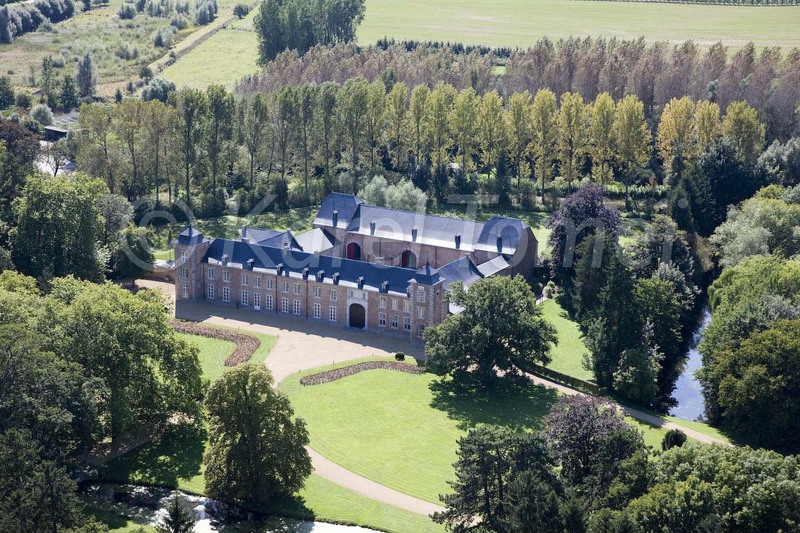 3.680 m² and also includes 21 hectares of beautiful parkland. 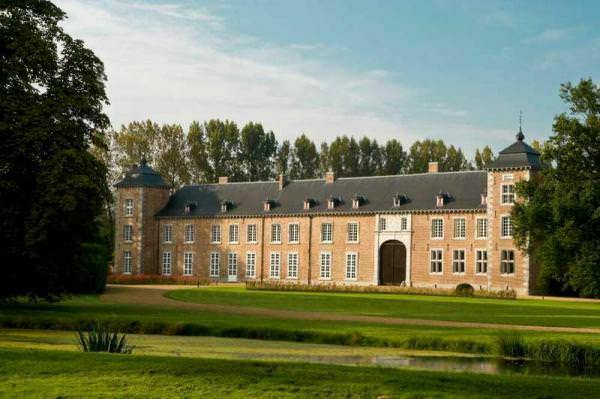 Veulen Castle is located in the picturesque village of Veulen, which has a population of a few hundred people. The rural character and close proximity to a large urban area is a unique combination. Maastricht and Liège are only 35 minutes or so from Veulen, with Brussels and Antwerp around one hour’s drive away. The castle can be used as a private residence or might be converted into a hotel. One important advantage to buying property in Belgium is that the country does not have property or capital gains taxes. For more information about the castle, please go to WVK website. 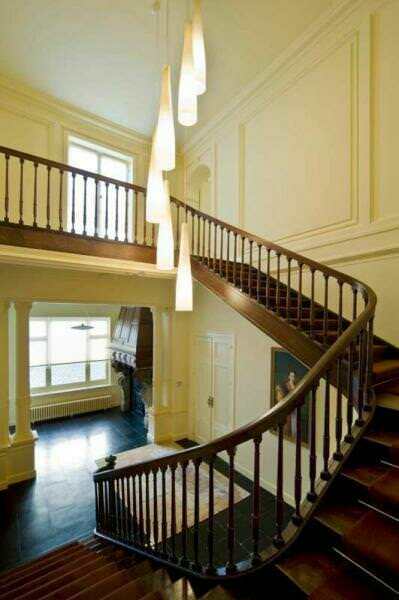 Click here to see more Castles for Sale.